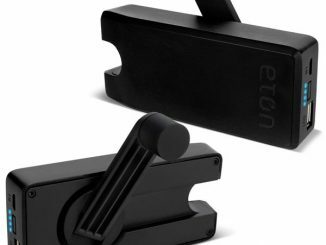 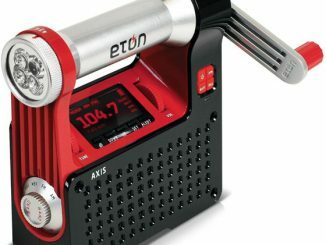 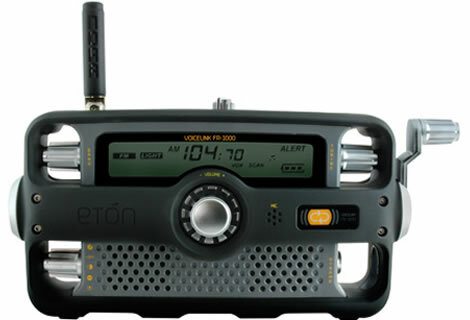 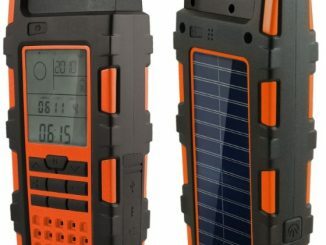 The Eton FR1000 Voicelink Survival Radio is available from the Discovery Channel Store website for $149.95 (estimated ship date: May 22). 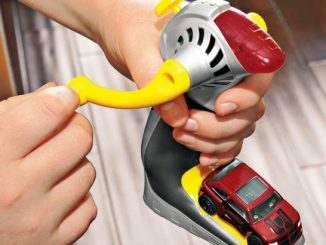 Something new to add to the growing list of hand-cranked gadgets, like this flashlight with massager, this shaver or these walk talkies: a radio-controlled car. 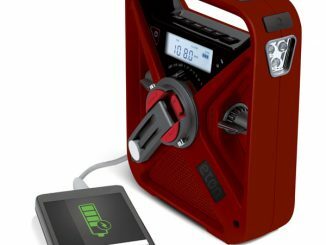 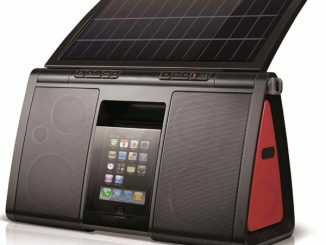 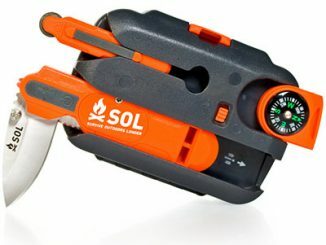 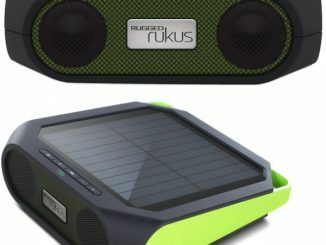 This new eco-friendly LED lantern can be charged either by using the good old hand-crank technique or by the energy from the sun. 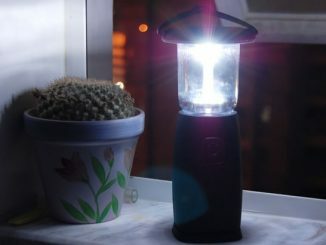 The lamp is also equipped with a mobile charger.